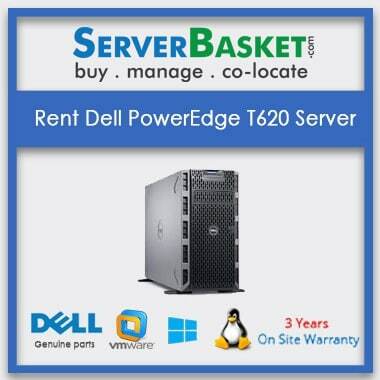 Get all the brands and models of the used server on Rent from the top digital online store available across India at a low price compared to any other used rent server dealers. 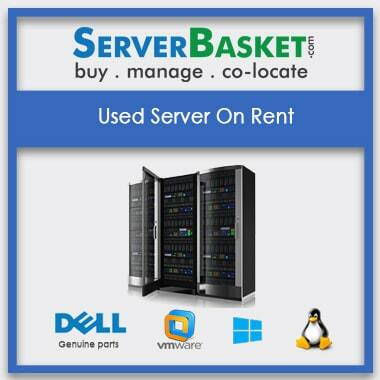 No need to compromise in terms of the used server for Rent hardware quality and infrastructure. We not only remodel the used server but also customize and configure according to the user requirement and provide on rent purpose to the clients only after testing and certifying by our technicians. We even provide memory scalable as well as software upgradable options for Rent on all second-hand server while providing on Lease to the users without charging any extra prices. 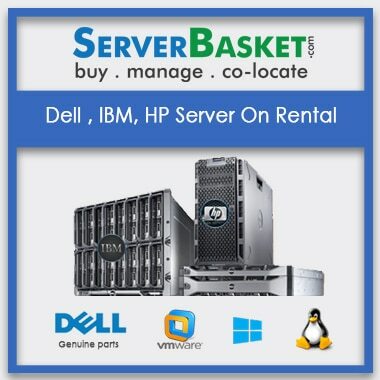 Since we are providing a used server Rent For basis to the users, you can even contact us on server repairs at any time 24/7 via email, live chat, telephone etc. Our technicians will surely assist you without any hesitation and will resolve all the issues related to the used server rent without any fail. We accept all the available nationwide payment options for rental servers with the help of our safe and secure payment gateway like credit card, debit card, Netbanking, COD, EBS with providing instant delivery to any location in India Delhi, Mumbai, Lucknow, Pune, Bangalore, Chennai, Hyderabad,Delhi, Ahmedabad, Gurgaon , Noida without any location wise restrictions with the help of our Rental dealers and suppliers available. 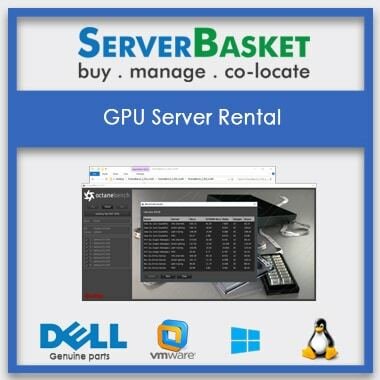 The used server which I got from Server Basket is best I could get for the low cost.It works excellent and they also offered an upgrade for the server.I would proceed with that after few days. Once I placed an order for the server I got it the very next day without any issue.I was really happy because I dint have to call them. 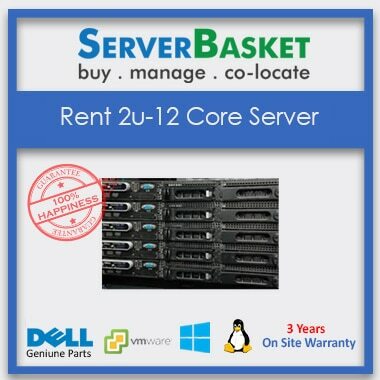 What kind of server do you offer for rent? 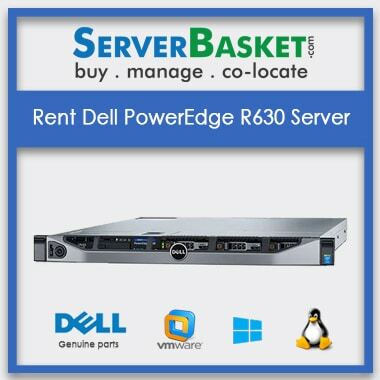 We offer used HP,IBM,DELL Enterprise Servers for rent. If we are in middle of project and my server is not working what should I do? We provide 24/7 support and look into the issue personally. We offer free repairs as its used servers and do the needful. To which cities do you provide instant delivery? We provide instant delivery to any location in India Delhi, Mumbai, Luck now, Pune, Bangalore, Chennai, Hyderabad, Delhi, Ahmedabad, Gurgaon, Noida with the help of our Rental dealers and suppliers available. Do you provide customized servers? Yes we provide customized servers at a very low cost according to the user requirement .